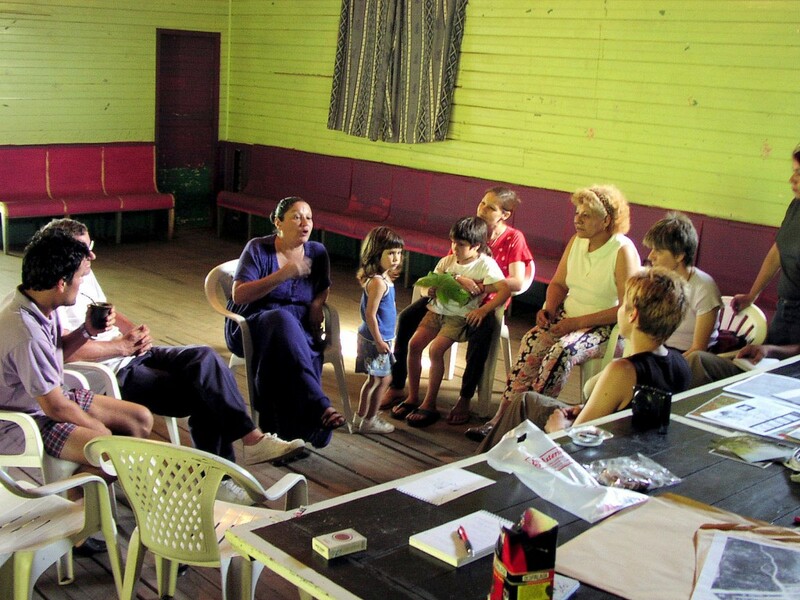 Community of Isla paulino and visitors in general. After the tragic oil spill from the petrochemical situated at the banks of the canal in the La Plata harbor, Ala Plastica developed this project. The main problem after the spill was electricity. Ala Plastica proposed to install 32 solar panels, the foundation of a group to manage the installation and also a producer association. The project aimed to stop the expansion of petrochemical, and create a protected natural and cultural landscape. The strategy was to involve a community formed by diverse actors (neighboors, associations, religous agrupations, policies, local institutions, collectives) with experts in different fields (political experts, biologists, engineers, artists, etc.). 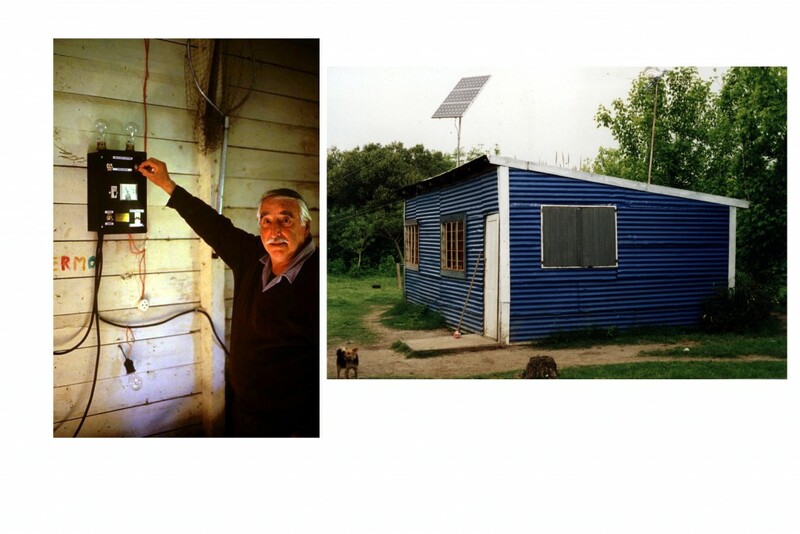 To provide solar energy for inhabitants. To create a plan based on the understanding of their ecosystem and their infrastructure. To create a law to keep this landscape as protected. Electricity was provided for many local houses. The whole process was guided by ideas based in the values that the community wished: the energy installation; the building of a citizenship; strengthening of the community and the territorial design.